In Journey of a Thousand Storms Kooshyar Karimi, author of Leila’s Secret, tells his gripping personal story of surviving prison in Iran and life as a refugee before finding success in Australia. Snatched from the street, he was jailed and tortured and then forced to spy for the regime, before finally escaping to Turkey. 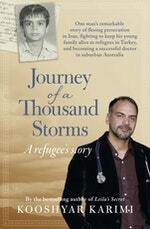 There he faced a whole new struggle to keep his family safe while awaiting refugee status from the UN. 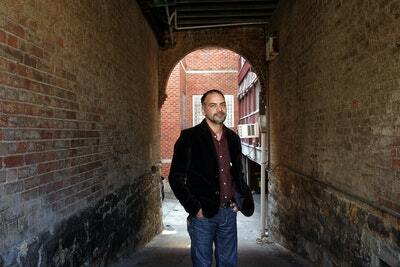 He was forbidden to work and at the mercy of corrupt police, con men and red tape. Then life became more dangerous still, when the Intelligence Service tracked him down and used his mother, back in Iran, as blackmail. Breathtaking, heartbreaking refugee stories of endurance and hope. 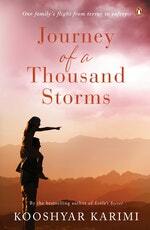 Love Journey of a Thousand Storms? Subscribe to Read More to find out about similar books.